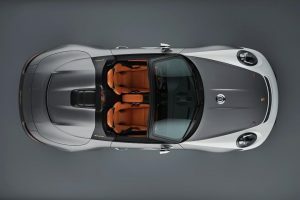 Porsche will be giving itself an excellent present for the 70th anniversary of its sports cars: the 911 Speedster Concept is a road-ready study of an open-top and particularly exciting sports car. 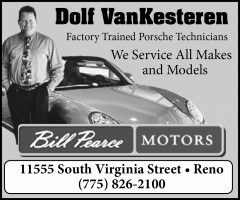 It forges a link between the very first Porsche 356 ‘No. 1’ Roadster, which received its operating permit on June 8, 1948, and the Porsche cars of today. With its pure concept and historically accurate execution, the 911 Speedster concept reflects the brand essence of the Stuttgart-based sports car manufacturer with precise clarity. 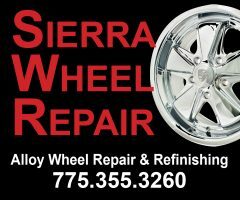 A pure driving experience is the main emphasis of the car. The drive technology under the two-tone shell of the concept study is derived from the current GT models. It was developed at the Porsche Motorsport Centre, which is the birth place of the 911 GT2 RS and, most recently, the GT3 RS. The 911 Speedster Concept celebrated its world premiere as part of the official ‘70 years Porsche sportscar’ anniversary celebrations in Zuffenhausen. The concept study offers a glimpse of a potential series-production version, although this model may not be presented until 2019. A decision on whether to move ahead will be made in the coming months. 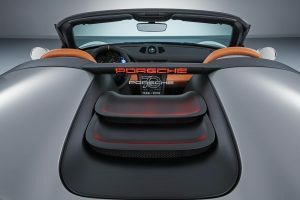 As dictated by the historic original, the 911 Speedster Concept also features a lightweight tonneau cover instead of a convertible top. This cover protects the car interior from rain when parked, and is attached using eight Tenax fasteners. The lightweight principles of the Speedster philosophy continue through into the interior, where the navigation, radio and air conditioning systems have all been eliminated. The full bucket seats are made of carbon, and the light brown Aniline leather covers in Cognac 356 pick up on features from the car’s classic predecessors.